Superheroes! : capes, cowls, and the creation of comic book culture / Laurence Maslon and Michael Kantor. by Maslon, Laurence [author,, narrator.] | Kantor, Michael, 1961- [author.]. 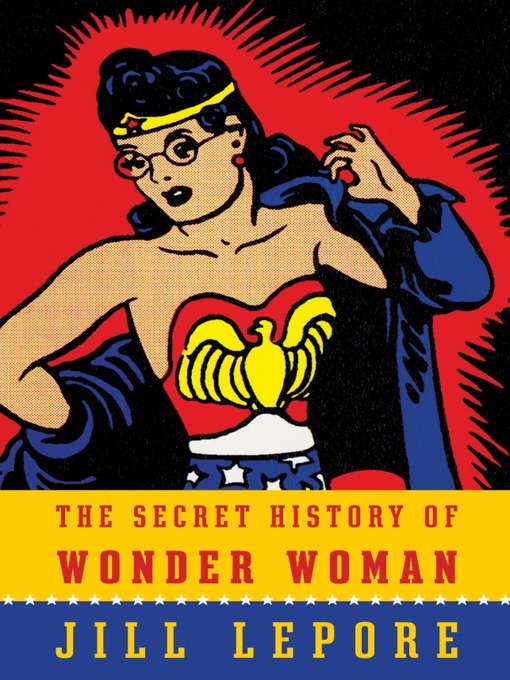 The secret history of Wonder Woman / Jill Lepore. by Lepore, Jill, 1966- [author,, narrator.]. Material type: Book; Format: print ; Literary form: Fiction Publisher: New York, NY : Marvel Worldwide, Inc., a subsidiary of Marvel Entertainment, LLC, Copyright date: �2014Other title: Miss Marvel. | No normal | Ms. Marvel..Availability: No items available Checked out (1). My brother is a superhero / David Solomons. by Solomons, David, 1969- [author.]. Material type: Book; Format: print ; Literary form: Fiction ; Audience: Pre-adolescent; Publisher: New York, New York : Viking, an imprint of Penguin Group (USA), Availability: Items available for loan: Butte Public Library [Call number: J SOL] (1). 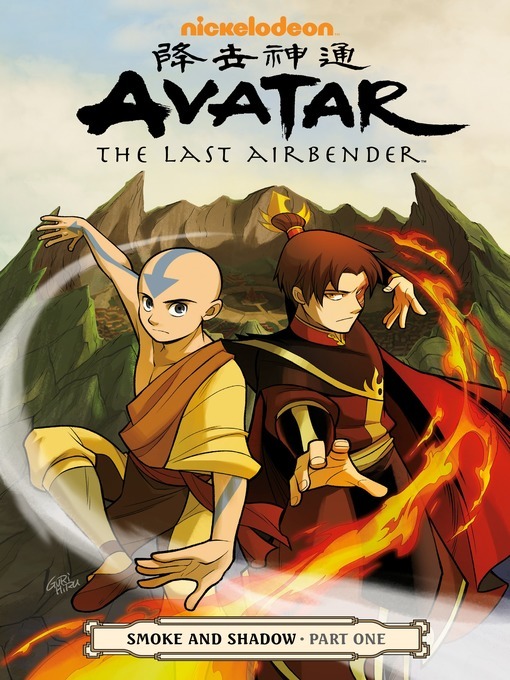 Avatar : the last airbender = $1!^y!0-!Nk!\((B. Smoke and shadow. Part one / Avatar : the last airbender = Jiang shi sheng tong. Smoke and shadow. Part one / script, Gene Luen Yang ; art and cover, Gurihiru ; lettering, Michael Heisler. 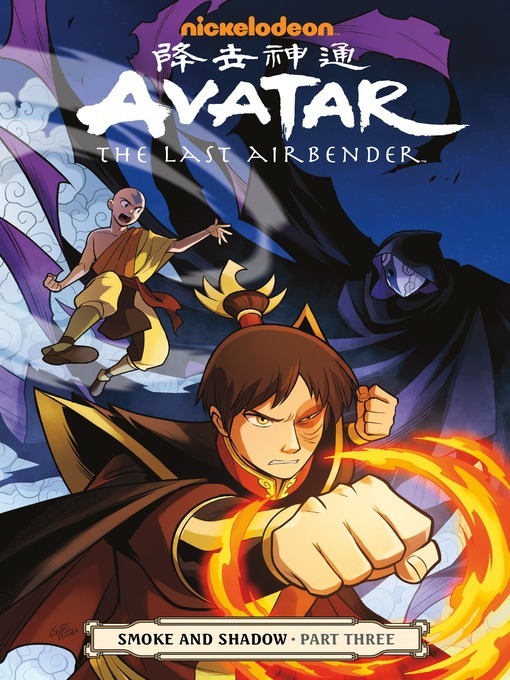 by Yang, Gene Luen [author.] | Gurihiru [artist.]. The unbeatable Squirrel Girl. 3, Squirrel, you really got me now / Ryan North with Chip Zdarsky, writers ; Erica Henderson [and six others], artists ; Joe Quinones, penciler ; Joe Rivera, Marc Deering & Joe Quinones, inkers ; Rico Renzi, Joe Quinones, Jordan Gibson, color artist ; VC's Clayton Cowles & Travis Lanham, letterers. by North, Ryan, 1980- | Zdarsky, Chip [author.] | Henderson, Erica [artist.] | Quinones, Joe [artist.] | North, Ryan, 1980-. Unbeatable Squirrel Girl | Zdarsky, Chip. Unbeatable Squirrel Girl | Zdarsky, Chip. Howard the Duck. Material type: Book; Format: print ; Literary form: Fiction Publisher: New York, NY : Marvel Worldwide, Inc., a subsidary of Marvel Entertainment, LLC, Other title: Unbeatable Squirrel Girl. | Unbeatable Squirrel Girl : Squirrel, you really got me now | Squirrel, you really got me now.Availability: No items available Checked out (1). The unbeatable Squirrel Girl. Vol. 2, Squirrel you know it's true / Ryan North, writer ; Erica Henderson, artist ; Rico Renzi, color artist ; VC's Clayton Cowles, letterer. by North, Ryan, 1980- [author.] | Henderson, Erica [artist.] | Renzi, Rico [color artist.] | Cowles, Clayton [letterer.]. Material type: Book; Format: print ; Literary form: Fiction ; Audience: Adolescent; Publisher: New York, NY : Marvel Worldwide, Inc., a subsidary of Marvel Entertainment, LLC, Copyright date: �2015Other title: Unbeatable Squirrel Girl. | Unbeatable Squirrel Girl. | Unbeatable Squirrel Girl. | Squirrel you know it's true | Squirrel you know it is true.Availability: No items available Checked out (1). Guardians of the Galaxy : the ultimate guide to the cosmic outlaws / written by Nick Jones. 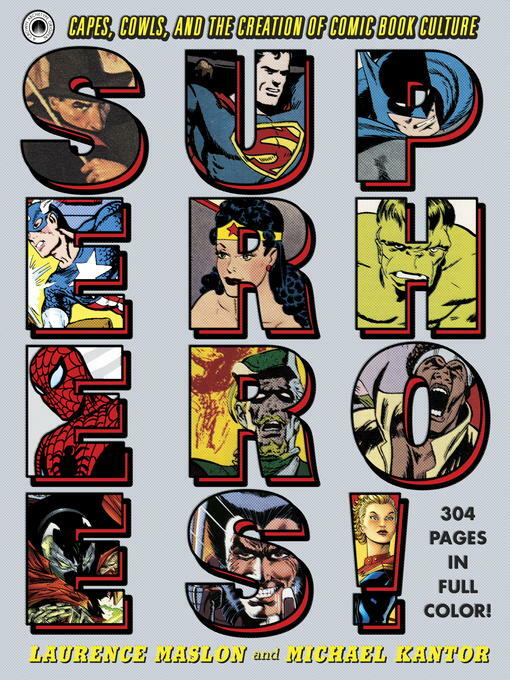 Edition: First American edition.Material type: Book; Format: print ; Literary form: Not fiction ; Audience: Juvenile; Publisher: New York, New York : DK Publishing, 2017Other title: Marvel.Availability: No items available Checked out (1). by Higgins, Kyle [author.] | Prasetya, Hendry [artist. ].